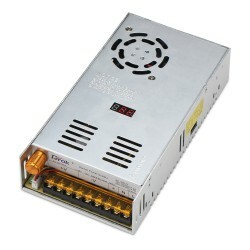 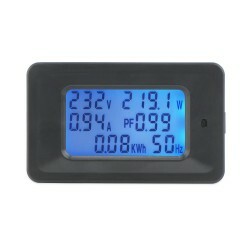 It is a Digital Tester/Multimeter, Rated power: 20A/4500W, Working voltage: 80V~260V, Voltage mea.. 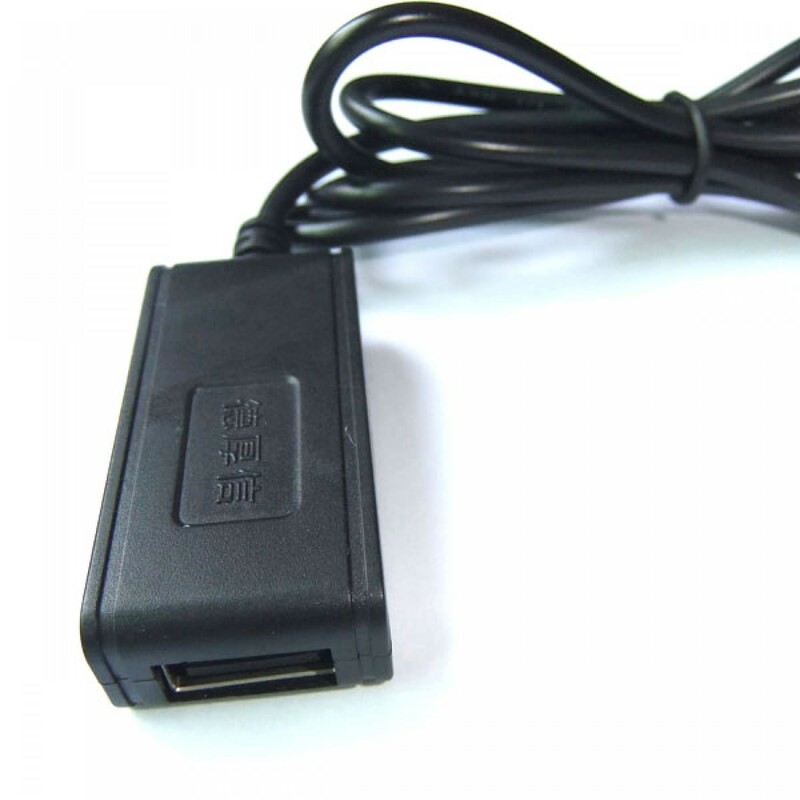 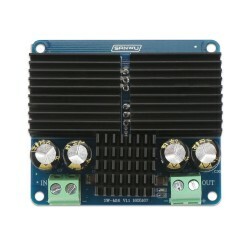 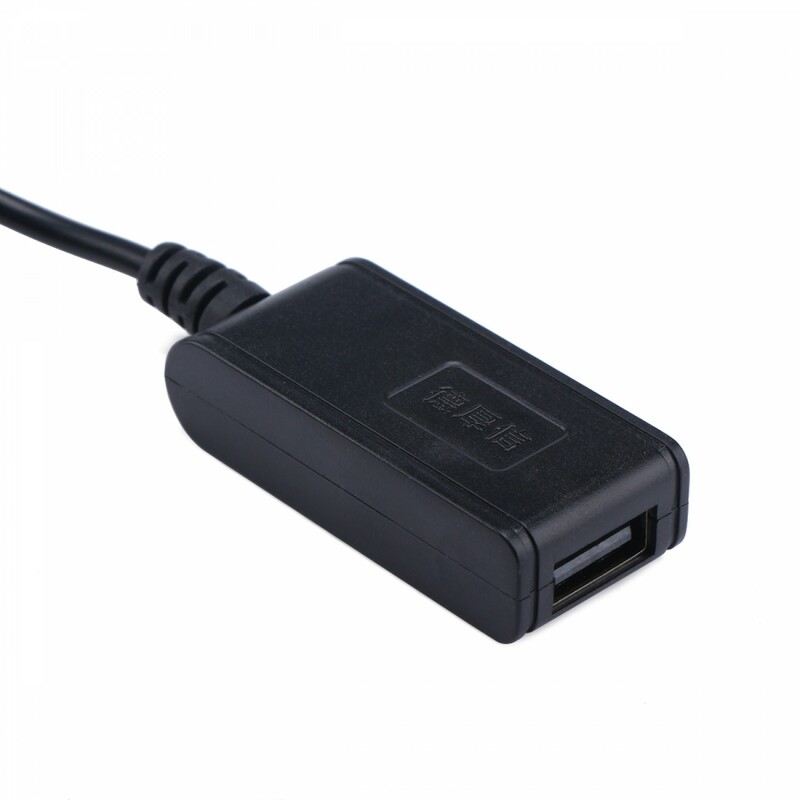 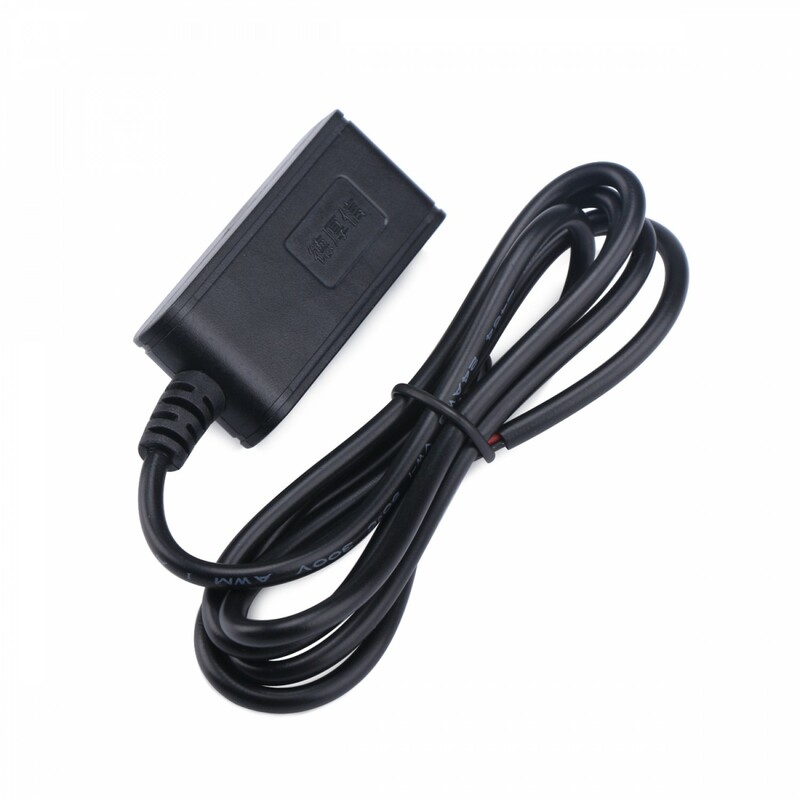 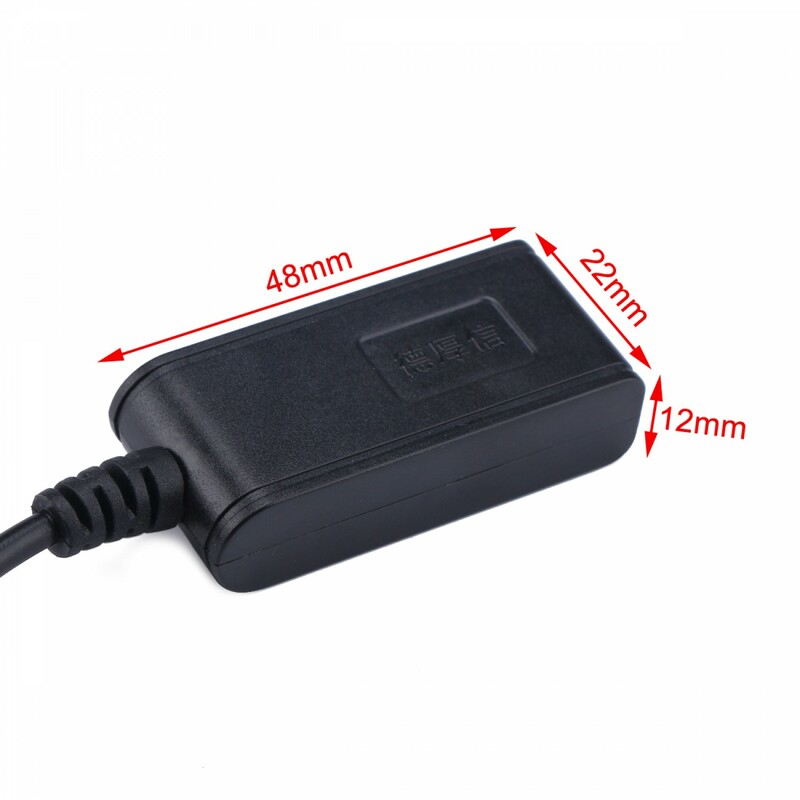 It is a USB Adapter/USB Charger/Driver Module, Input voltage: DC 8~22V, Output voltage: DC 5V, Output current: 3A Max, Output power: 15W Max, Application: Compatible with ipad, iphone and can also be charger for NOKIA, MOTO, HTC etc. 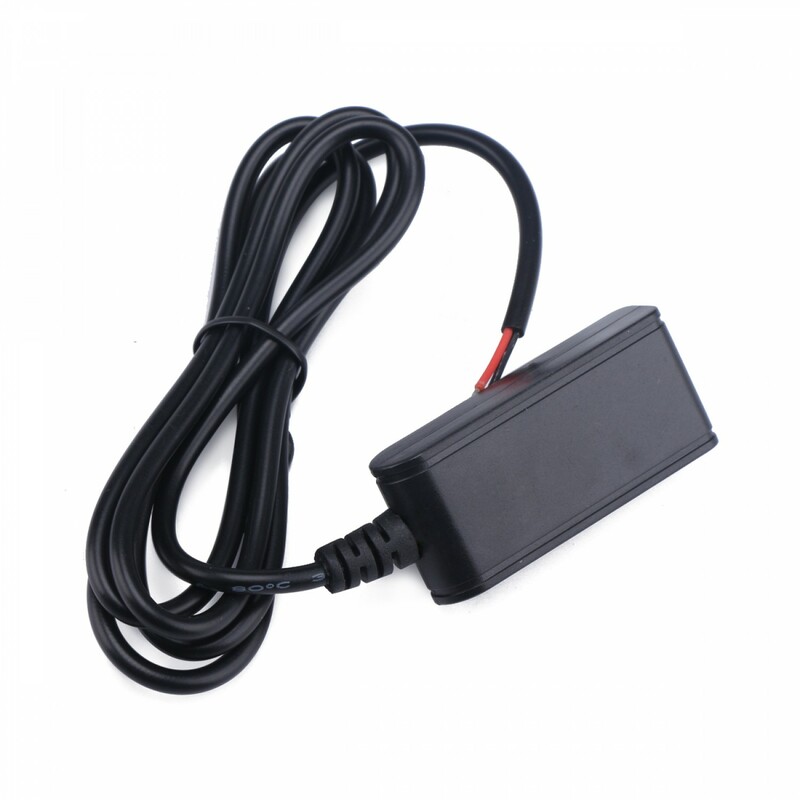 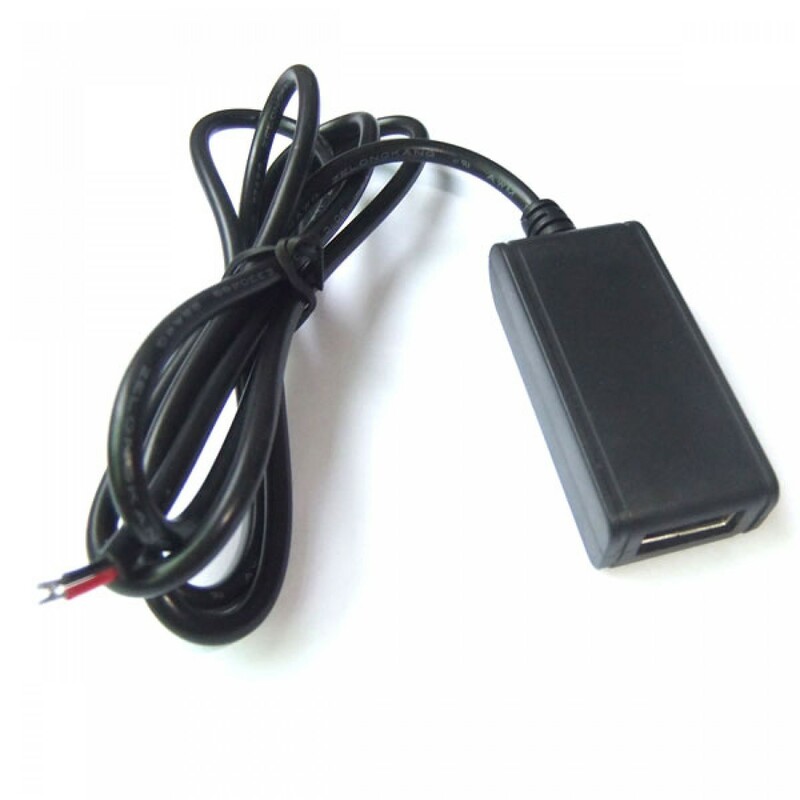 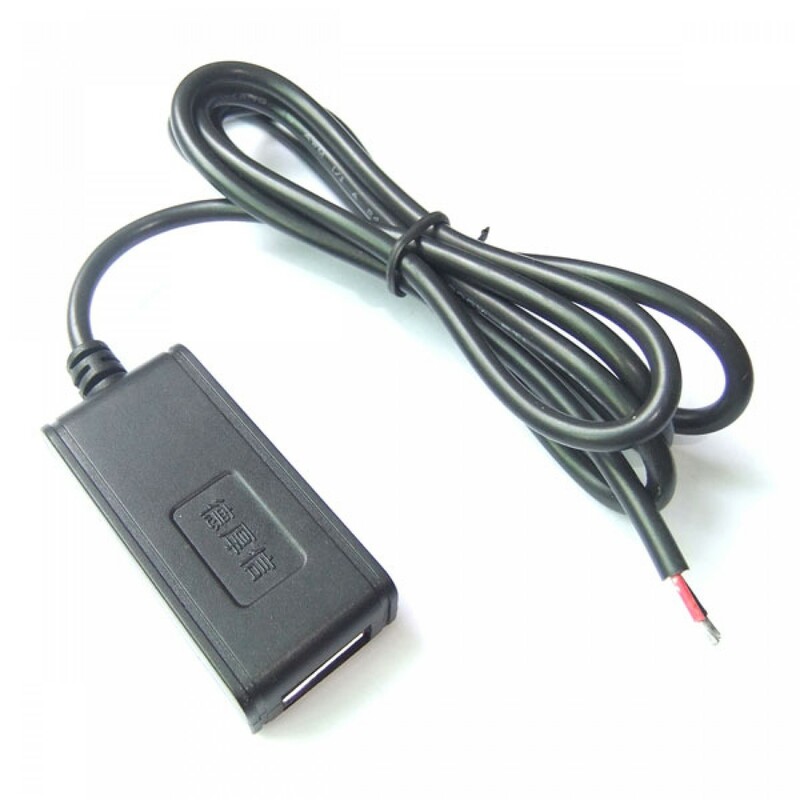 it applies to all kinds of mobile phones and navigation systems, vehicle DVR. Compatible with ipad, iphone and can also be charger for NOKIA, MOTO, HTC etc. 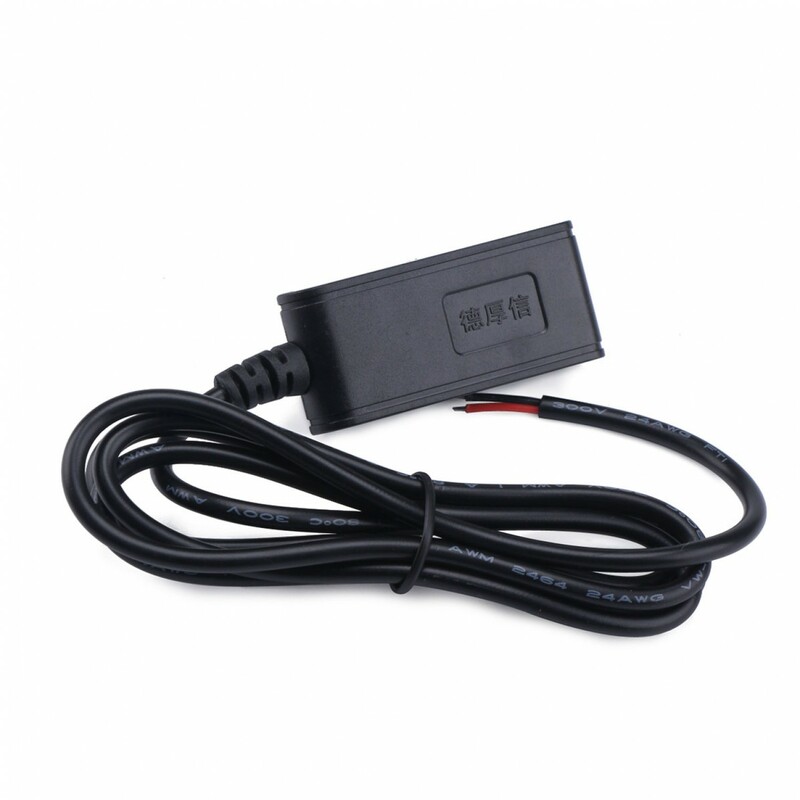 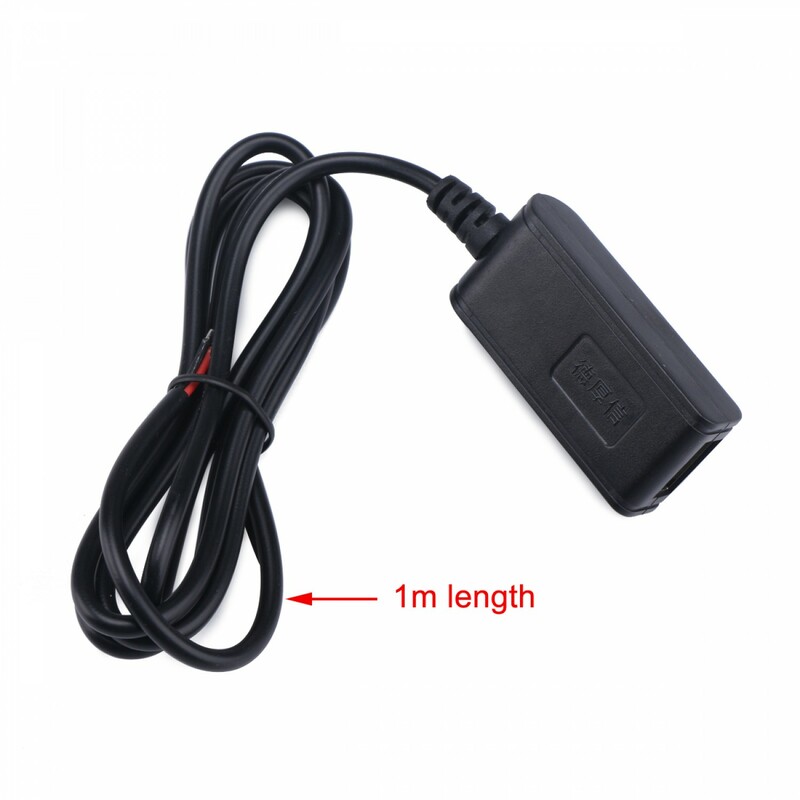 More, it applies to all kinds of mobile phones and navigation systems, vehicle DVR recorder.